Can I write a review through the App? I want to erase a review. The reviews are a special way for our members to contribute and to give feedback to our community by sharing with other members how the experience with a specific host and traveler was. They are super important because they make sure that hosts and travelers are informed by real experiences before confirming trips, making Worldpackers safer and more transparent - that is why we won't delete reviews, except for the ones that disrespect our Review Policy. Travelers and hosts have the right to answer the other party’s review to tell their own version of the facts. Be polite and keep a respectful vocabulary. We won’t accept aggressive comments or direct offenses to someone. Don't make accusations in your review. You don't want to expose someone if you don't have concrete proofs against them. If your review doesn’t follow those recommendations, we can delete it and ask you to write it again. 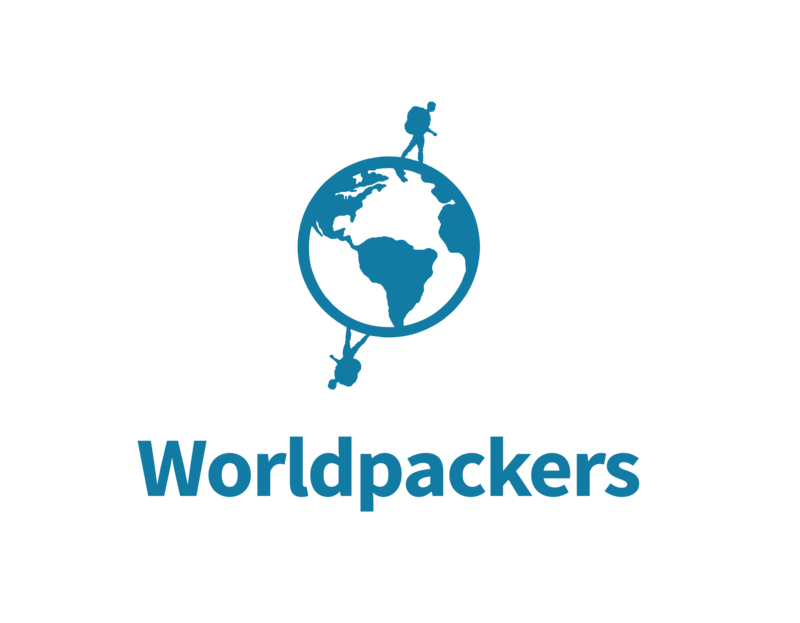 If you have a bad experience, you can always send our team a private message or report the situation via support@worldpackers.com so we can take the necessary measures to deal with the problems. Even though the reviews are super important, you need to communicate the issue to our Support Team to make sure we are aware of the situation.